0 Crest Drive, Port Wallace (MLS® 201726553 ) Rare opportunity to own and develop approximately 6 acres within the desirable Port Wallace community. Development has received HRM approval for 22 single family lots. 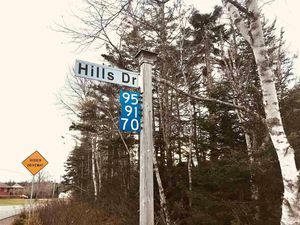 Close to Shubie Park walking trails, beach and campground, the area is perfect for an active seniors low maintenance development or single family homes. Owner will sell as is, or partner with interested party to develop roads and services. Maps, overviews and engineering details available for serious inquires. Property currently contains two, two unit rental units (occupied). Developers please note: 16 Crest Drive (house only) is not part of the lands for sale.